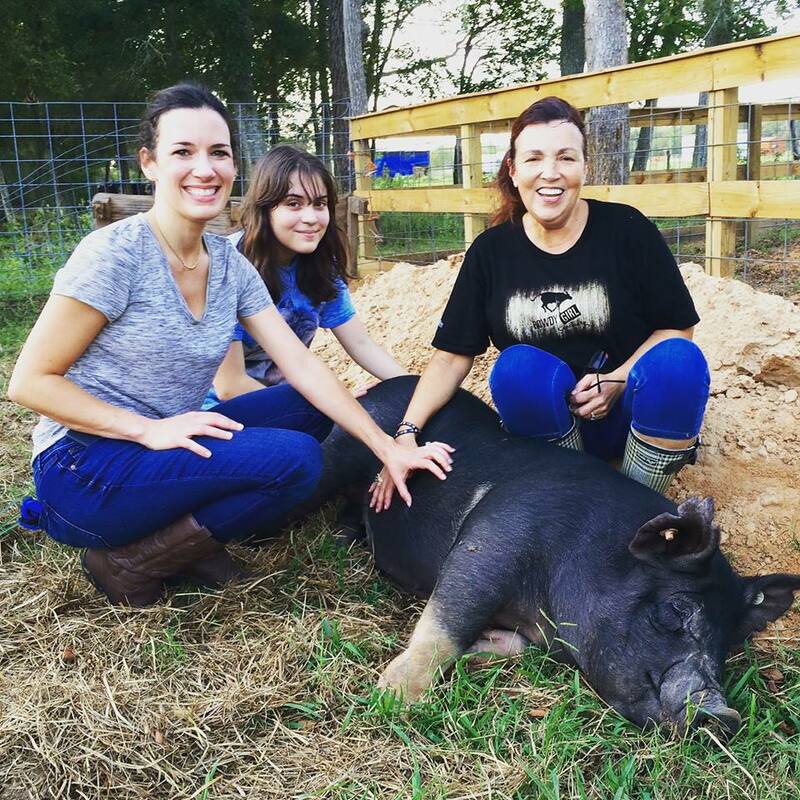 When teenagers join the Future Farmers of America (FFA), not all of them realize that they’ll be spending months with an animal who they’ll eventually be expected to send off to slaughter. Alena Hidalgo of Pearland, Texas, was one of those teens. 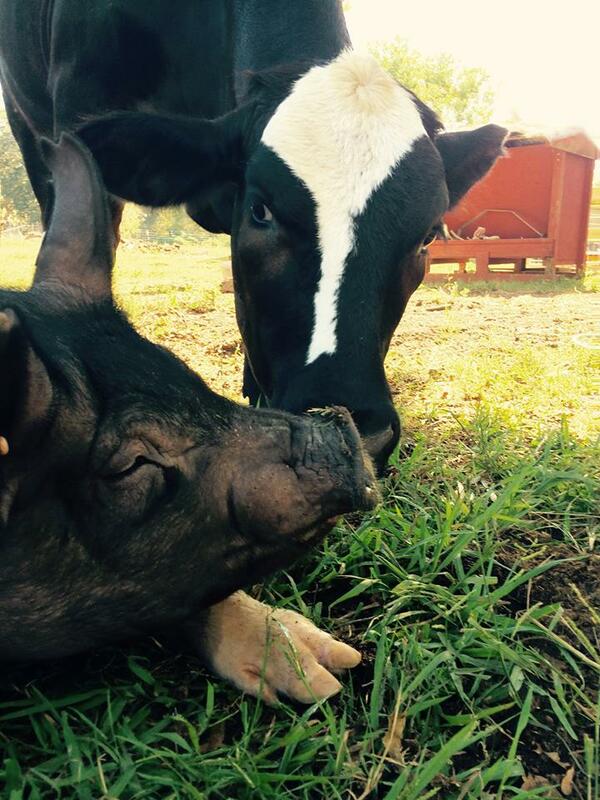 She spent months getting to know Gizmo, the pig she purchased through the FFA. It didn’t take long for the two to bond as she played with him every day and made sure his pen was squeaky clean. 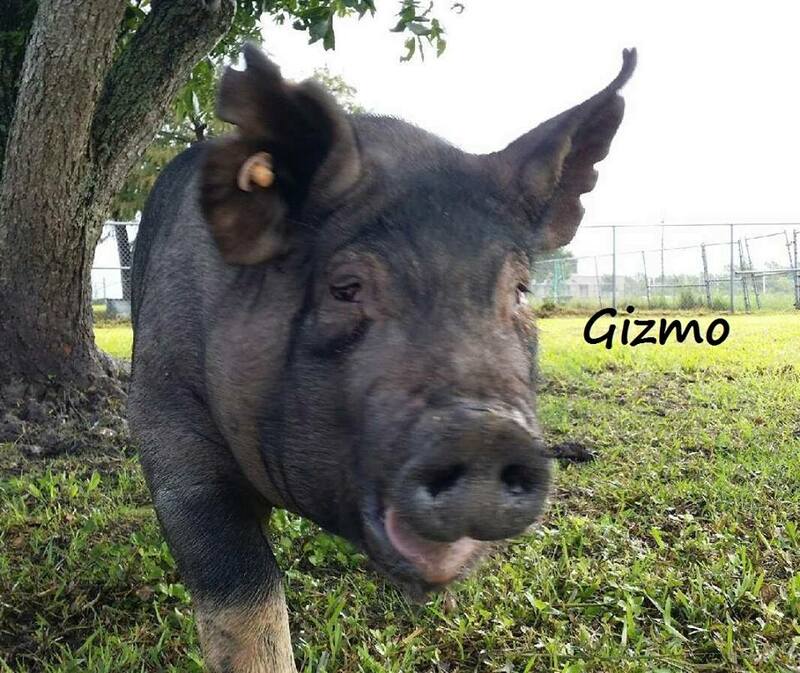 When she looked into Gizmo’s eyes, she saw someone, not something to be turned into a slab of meat. She saw an animal who was excited to see her and sad to see her leave each day. She saw her friend—not food. When the time came to send Gizmo to slaughter, Alena knew she had to do everything in her power to save him. 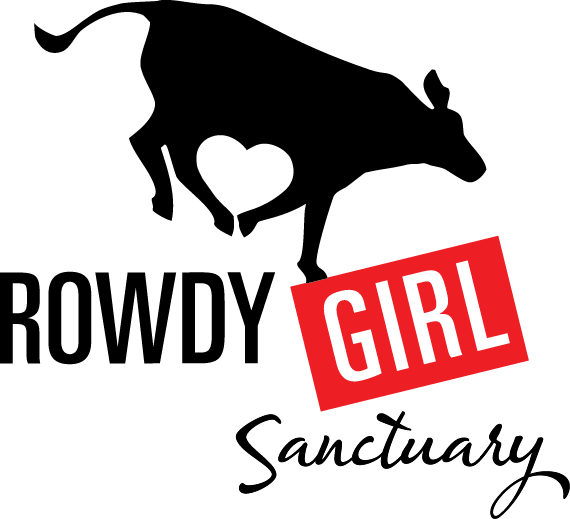 She raised her voice and fought—for weeks. Along with her friend Kayree, Alena not only persuaded her school to let her send Gizmo to a sanctuary but also fought for the life of another pig named Kurtis. Kurtis had been purchased by a classmate who rarely visited her and didn’t really seem to care about her. Unfortunately, the other student refused to let Alena save Kurtis, and eventually she was sold off to be bred on a farm. The fact that this other student refused to save Kurtis, a pig she’d known since she was a baby, from a gruesome fate is proof that the FFA teaches students that animals are disposable—that they are here for us. They are not. about Kurtis’ fate to speak up for all pigs. 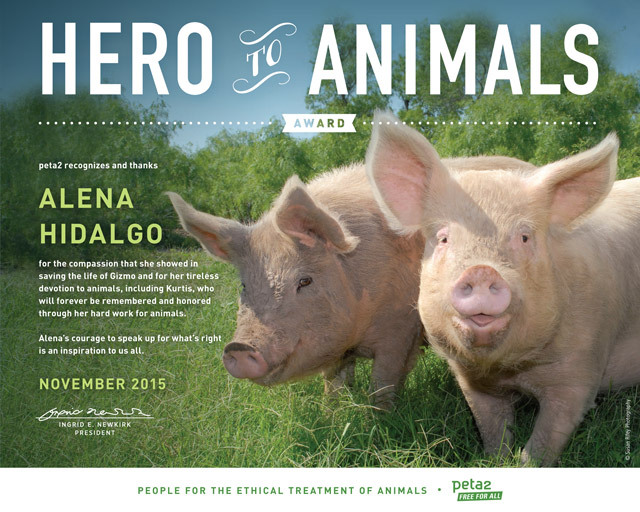 With the help of a local sanctuary, Gizmo will spend the rest of his days napping in the sun, hanging out with other animals, and visiting with his friend and hero, Alena—and that’s why peta2 is giving Alena a Hero to Animals Award!